What Size Dumpster Is Needed for Your Project? The roll-off dumpster is a proven, dependable piece of equipment that makes cleaning up worksites easier. Of course, every successful project requires good planning–which includes determining which size of dumpster is appropriate for the job. 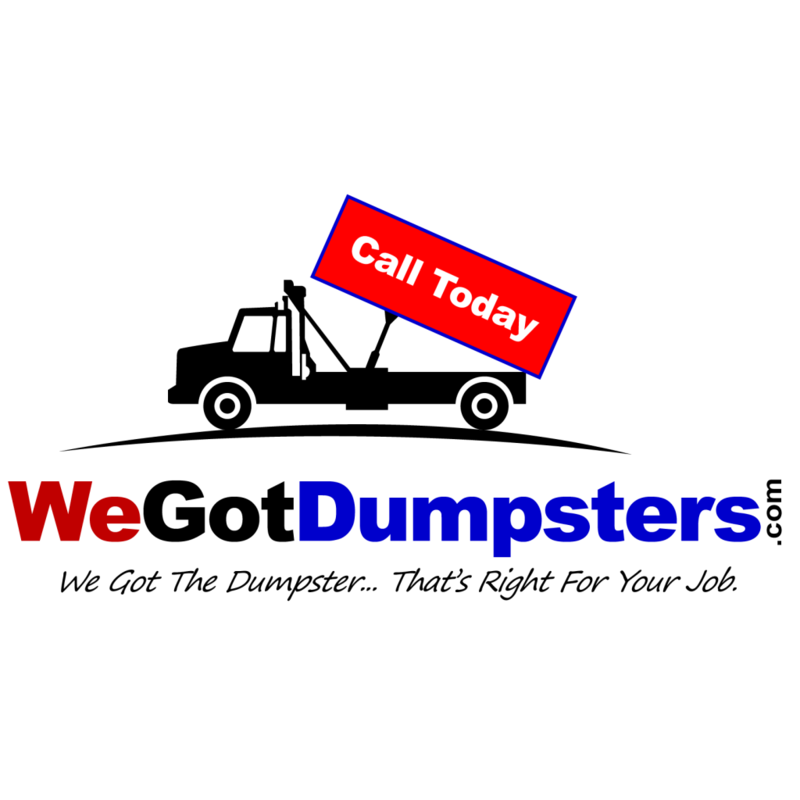 Before placing a request for a dumpster rental in Fredericksburg, VA, take some time to learn about the importance of dumpster sizes. 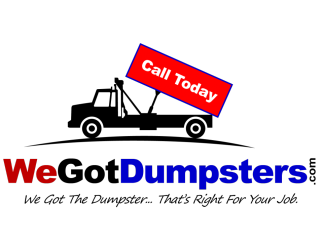 Generally speaking, roll-off dumpsters are large receptacles for trash and junk. Bigger than your collection day garbage can, these rent a dumpsters are specially designed and built to handle heavy-duty jobs. Since they can be hauled and picked up by dedicated trucks, they provide a convenient, on-demand solution to your site cleanup. 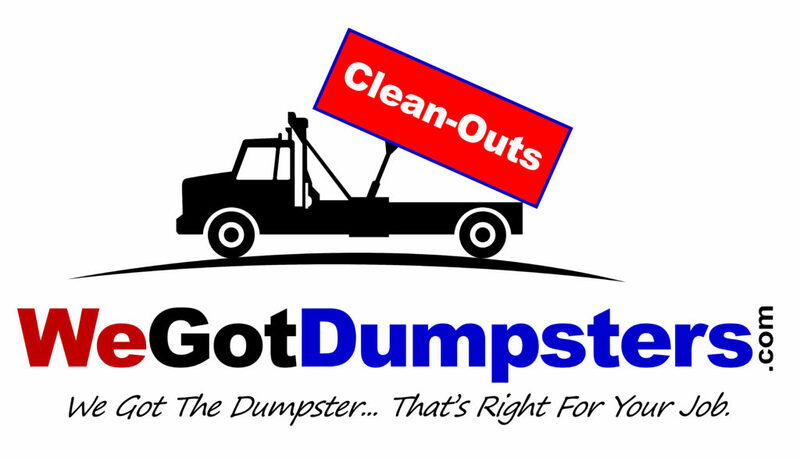 Before shopping for quotes on dumpster rentals near you, it is important to assess your project site and your particular needs. Many rental companies offer dumpsters of different sizes, which ensure renters have a dumpster that can haul all of their junk while keeping the work site organized and accessible. 10-Yard Dumpster: It is the preferred unit for contractors and property owners doing small-scale renovation projects. 10-yard dumpsters fit in driveways and are great for cleaning out garages, basements, and rooms. 15-Yard Dumpster: This size is good if you are planning yard cleanups, building clean-outs, and seasonal cleaning. It is slightly larger to accommodate larger appliances and yard debris. 20-Yard Dumpster: The 20-yard dumpster is a popular choice for office clean-outs. 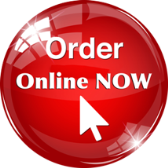 It is frequently used as part of office renovation projects and business relocations. Also, homeowners may rent this size if they are cleaning out or renovating several rooms. 30-Yard Dumpster: If you are managing a large project, the 30-yard dumpster may be the right choice. As heavy-duty equipment, it is a good choice for cleaning up foreclosure properties, building demolitions, and construction debris clean outs. 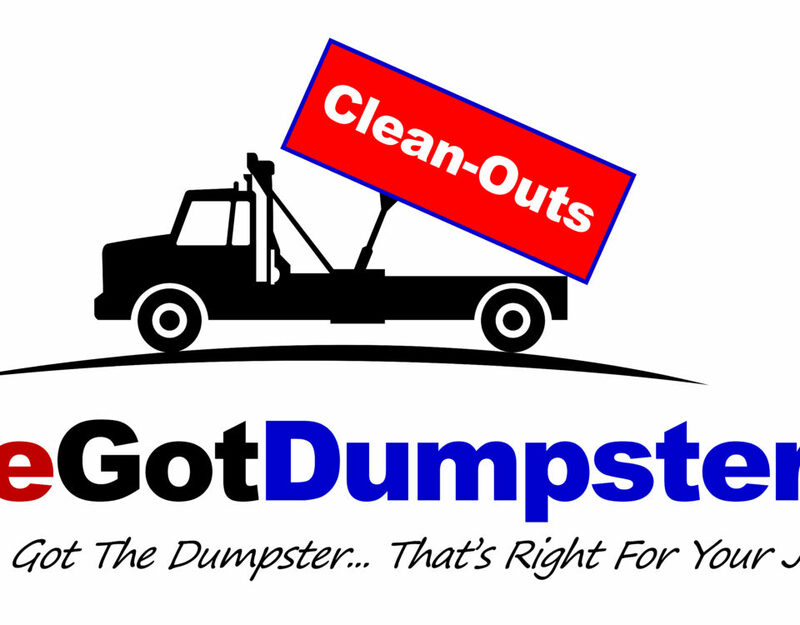 With the right rent a dumpster, any cleanup is a simple and stress-free experience.  Get in touch with a dumpster rental company near you and consider all of your options.